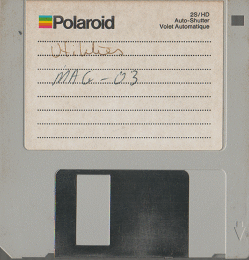 MAG-38 is a data disk containing several utility programs. directory utility programs: DU-V.3, DU3plus, and JoBS. programs from CLI more easily). In a subdirectory of "c"
Shell205 have been collected into another "c"
and to save space they have not been unarced.